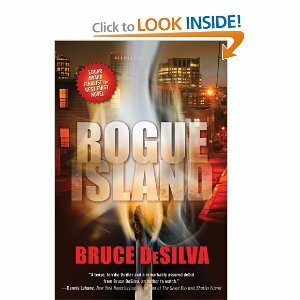 “Rogue Island,” by Bruce DeSilva is one of the most honored crime novels of the year – winner of the prestigious Edgar and Macavity Awards for best debut novel and a finalist for the Anthony, Barry and Shamus awards. The main character, Liam Mulligan is as old school as a newspaper man gets. His beat is Providence, Rhode Island, and he knows every street and alley. He knows the priests and the prostitutes, the cops and the street thugs. He knows the mobsters and the politicians – who are pretty much one and the same. Now, someone is systematically burning down the working class neighborhood he grew up in, and people he knows and loves are perishing in the flames. 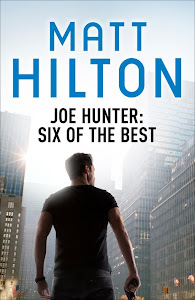 With the cops looking for answers in all the wrong places, it’s up to Mulligan to find the hand that strikes the match.